Dining out is common nowadays but home-cooked dishes remains the best in terms of food preparation. When it comes to cooking, people should give particular attention to cookware. A certain set of cookware, for example, affects the taste of food and cooking time, too. 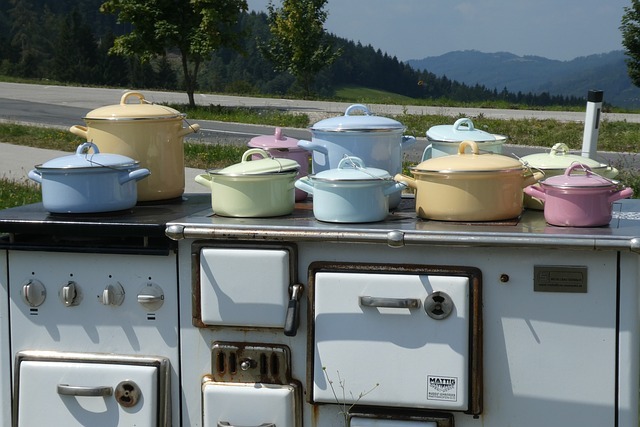 The material of cookware has also changed with time. Here are some essential cookwares and their advantages. They look beautiful in the kitchen and considered healthy material. It’s very easy to look through them. 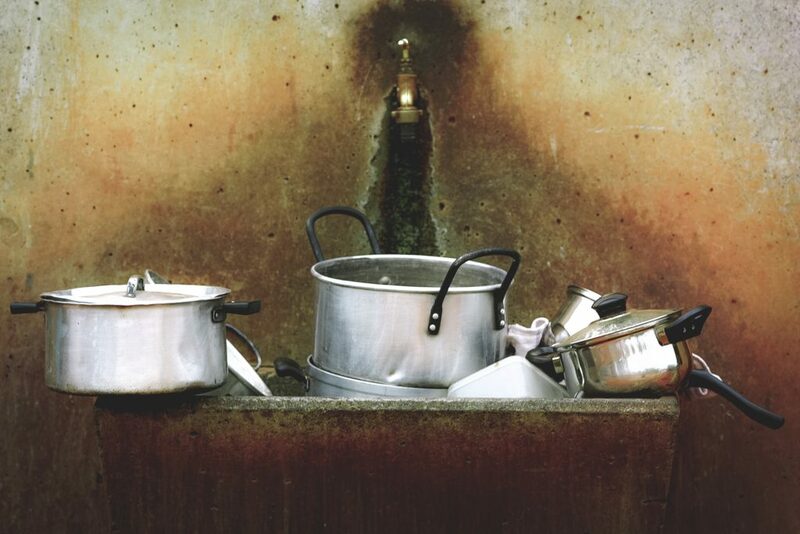 Glass cookware are not very sticky and they don’t absorb the odor of the food. They retain the heat and can be used in the oven too. They are also dishwasher safe. It is a durable choice, which is resistant to corrosion and rust. These cookware are dishwasher safe and easy to clean. Another advantage of stainless steel is the affordability. It can be used in oven and in stove too. 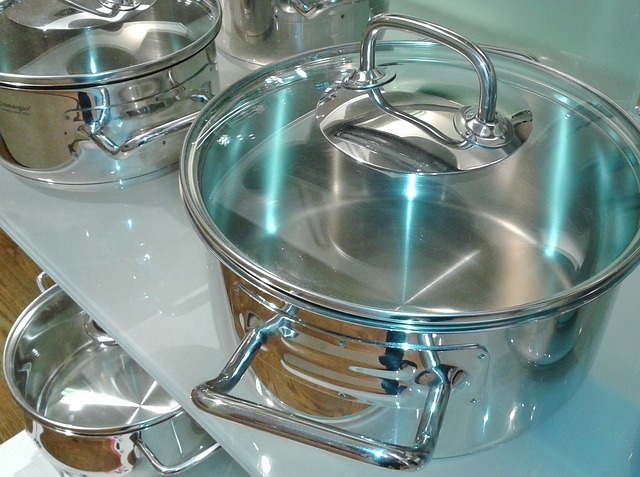 Aluminum cookware are excellent conductor of heat, so they make the perfect cookware. They are very light weight and are perfect for camping. Aluminum cookware are scratch resistant and look new even after use. They are considered as the perfect pots for baking. They are one of the expansive cookware options, but they are useful as you can cook in them with very less oil. They are non-reactive and durable. They make cooking easier, particularly fish and other delicate foods. Ceramic dishes look very pretty, you can serve in them after cooking. They have very smooth glaze, which make them nonstick. You can safely use ceramic wear in oven too. its slightly expansive, but when price is compared with the advantages, it’s worth it. These are just the few popular cookware, many other like copper, cast iron and carbon steel are also available. Make sure you choose one according to your needs and budget. This entry was posted in Cooking, Gift Ideas, Home Essential, Kitchen tools and tagged cookware, essentials in the kitchen, kitchenware on November 28, 2018 by Yami.